Focus groups-Explore different perspectives and opinions about new ideas! Find different perspectives, gather opinions, and test ideas. 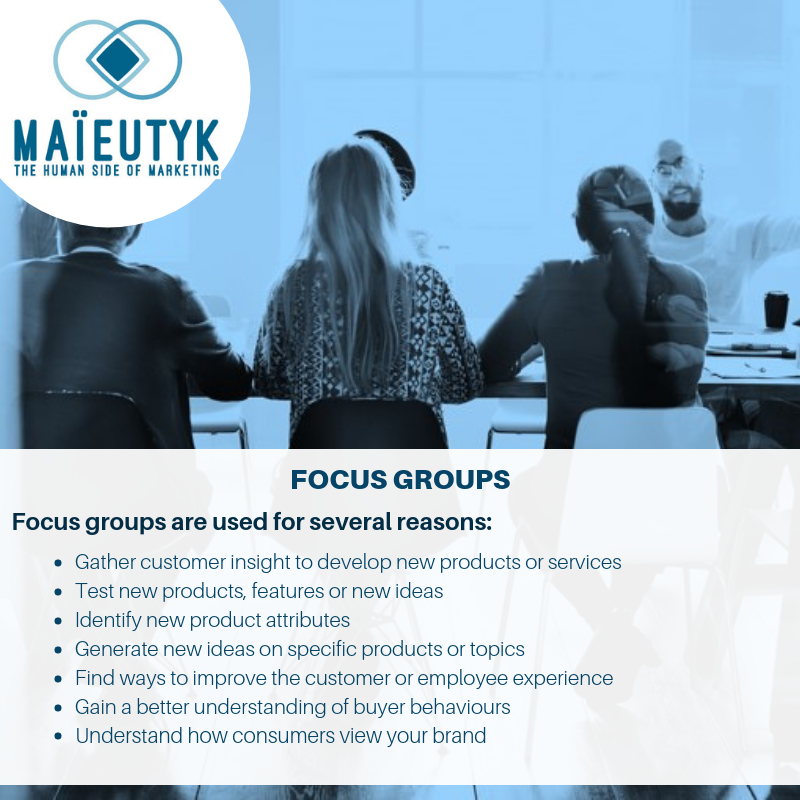 Focus groups are a great way to gather information about customer’s different perspectives and opinions about new ideas, products or services. 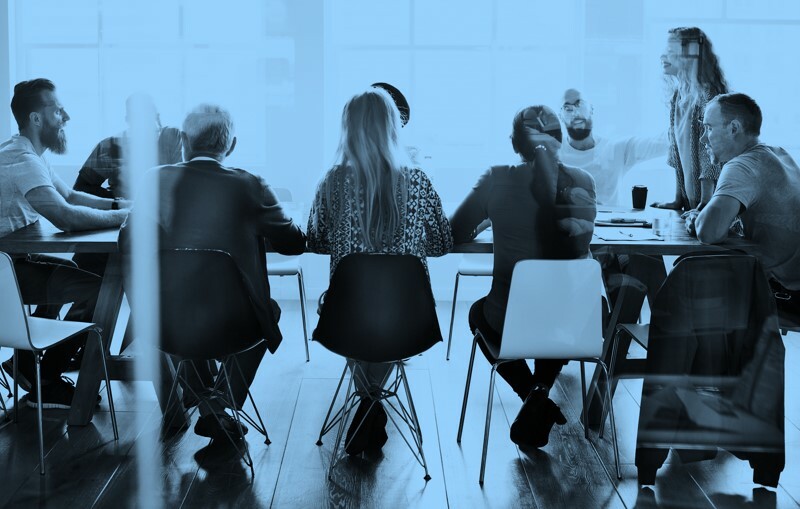 Our skilled facilitators expertly guide participants and provide our clients with a wealth of in-depth, qualitative insight.